The Kimball Library has four monthly book discussion groups. Morning Adult Book Discussion meets the 4th Wednesday of every month at 10:15 AM. Evening Adult Book Discussion meets the 3rd Tuesday of every month at 6:00 PM. Tween Book Discussion (Grades 5-7) meets the one evening of every month at 6:30 PM. 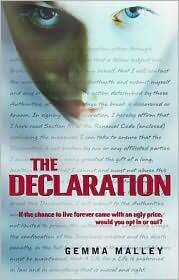 Teen Book Discussion (Grades 8-12) meets one evening of every month at 6:30 PM. 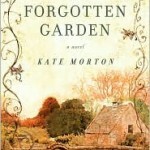 The Forgotten Garden by Kate Morton will be discussed Tuesday, May 18, at 6:00 pm.